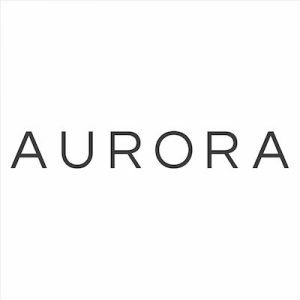 Aurora, a US based self-driving company, raised a total of $90m in funding. Backers included Greylock Partners and Index Ventures. 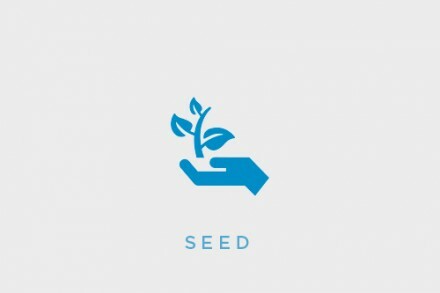 The company intends to use the funds to expand operations and continue to develop its technology. Co-founded by CEO Chris Urmson, CTO Drew Bagnell, and CPO Sterling Anderson, Aurora is advancing machine learning software and hardware to power self driving cars by leveraging a combination of camera, radar and LiDAR – radar with light – to build a 3D map of the world. The company, which has already signed partnerships with Volkswagen, Hyundai and Byton, has offices in Pittsburgh, San Francisco, and Palo Alto.